Our market is open from mid-June through the end of October. The market features our fresh-picked produce, flowers, and farm-prepared products, as well as berries and fruit from local growers. 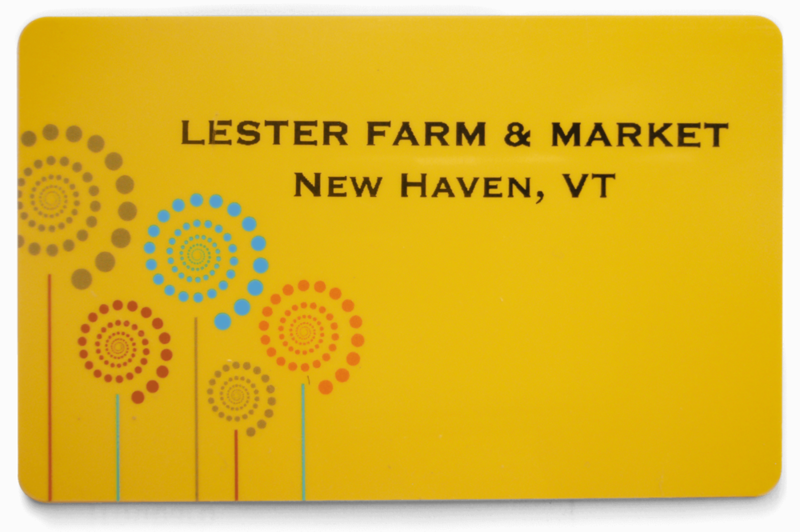 We also strive to carry products of local Vermont farmers and food producers, some of whom are listed below. Gift cards are available for $25.00, $50.00, and $75.00. If you wish to place an order, please do so by phone or email, and we will have your order ready for you to pick up. We will provide free delivery within a 10-mile radius for orders over $50.00. We accept cash, local checks, credit cards (except American Express), and SNAP EBT cards.